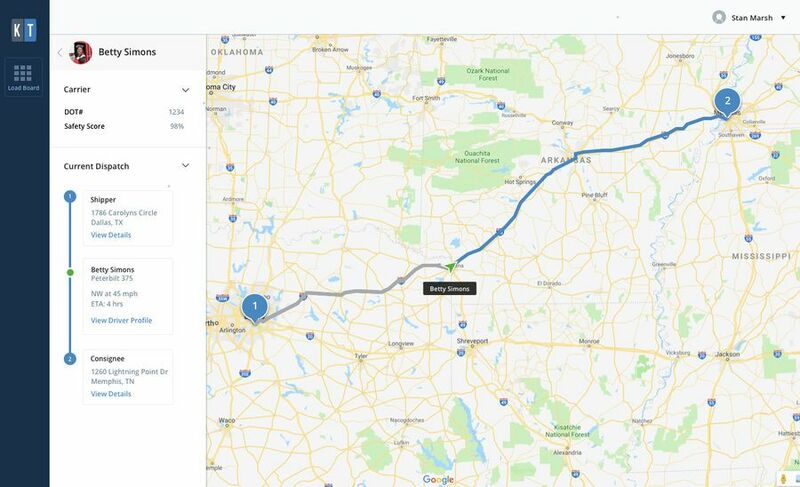 In a blog this week on KeepTruckin.com co-founder and chief executive Shoaib Makani announced, "To help our customers fully realize the value of ELDs, we are excited to announce that we are building the KeepTruckin Smart Load Board, enabling carriers to access the best loads, customized for them based on their lane preferences and current availability." Makani explained that KeepTruckin currently serves more than 200,000 trucks and 50,000 truck companies with its ELDs and smart dashcams. 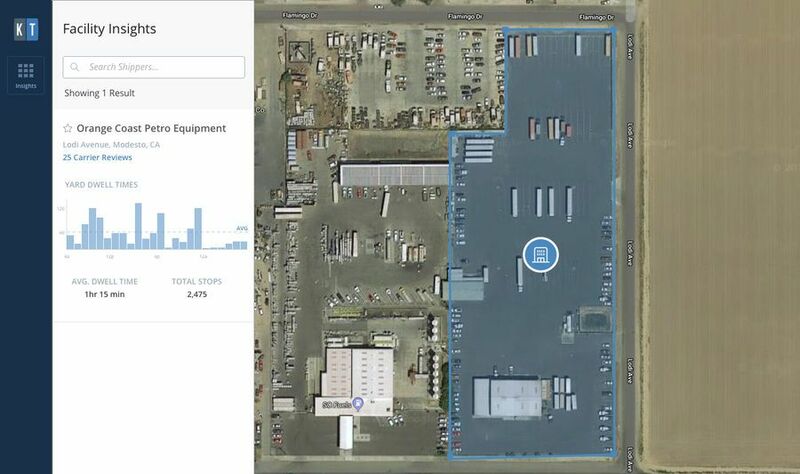 Now, with this new app, the company will leverage the data available to them from these smart devices to minimize carriers' quests for loads, and maximize revenue. In addition, Makani said this new app allows for better matching, reduced deadhead, and an improved bottom line. 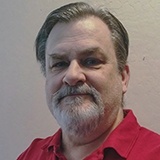 Makani said that KeepTruckin is able to optimize this new app because of its large network of brokers and carriers who need more trucks to haul their freight. "Ryan, Obaid and I started KeepTruckin with a clear mission — to improve the safety of America’s trucking industry by building reliable and easy to use technology for drivers. Fast forward 5 years — more than 50 percent of American trucking companies use KeepTruckin products, including our ELDs and Smart Dashcams. Our technology has made drivers’ lives easier and roads safer," he said. "Now we are excited to expand the mission; to not only help carriers be safe and compliant but also help them grow their business. For too long, carriers have had to manually find loads that minimize deadhead and maximize revenue. All while balancing the needs of their drivers and the constraints of the hours of service rules." To initialize the project, Makani said that KeepTruckin acquired a small South Carolina freight brokerage called One Point Logistics in order to "better understand how freight is moved today." Although One Point was the initial broker involved in the project Makani notes that all freight brokers are invited to participate in the program once it launches later this year. 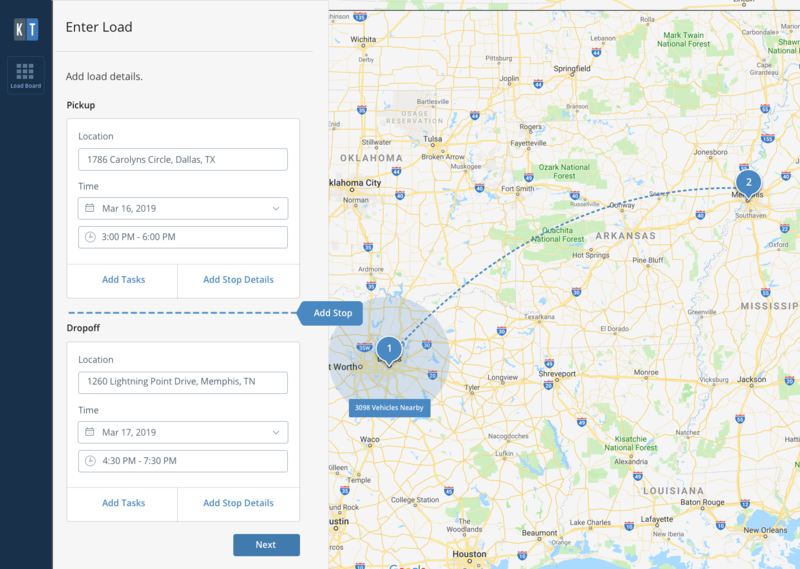 To aid their driver and carrier customers in making informed decisions about shippers, the Smart Load Board app also uses the data harvested from drivers' ELDs to give all drivers a heads up about arrival times at shippers, how long to load or unload and when they leave. Carriers and drivers particularly need to know what the average detention time might be. 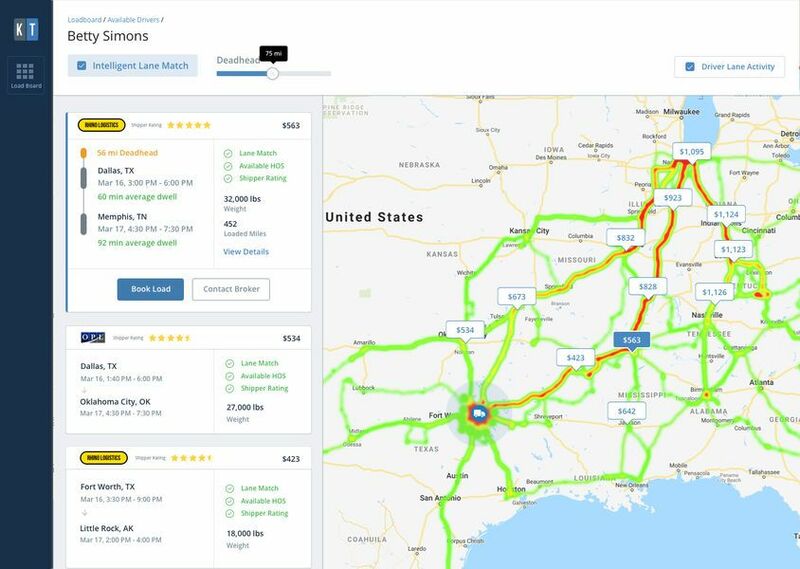 "In a major step forward for the trucking industry, we are incredibly proud to announce KeepTruckin Facility Insights. For the first time, carriers will know exactly what to expect at a shipper and consignee facility before accepting a load. To protect the privacy of our customers, we anonymize all location data, and only include facilities that have received visits from more than five carriers," Makani said. Early feedback from carriers has been "exceptional," Makani said. And shippers benefit because the information gleaned from drivers' ELDs will help them improve their own performance. Participation in Smart Load Board is not mandatory for KeepTruckin's customers. Any who are not wishing to use the load board, or who do not want their data included in Facility Insights, can opt out. Brokers and carriers in need of capacity can learn more about the program by emailing partners@keeptruckin.com.